***Projected rental income of mid to upper $60,000***Awesome cash flow cabin in desirable location - only minutes to downtown Pigeon Forge. 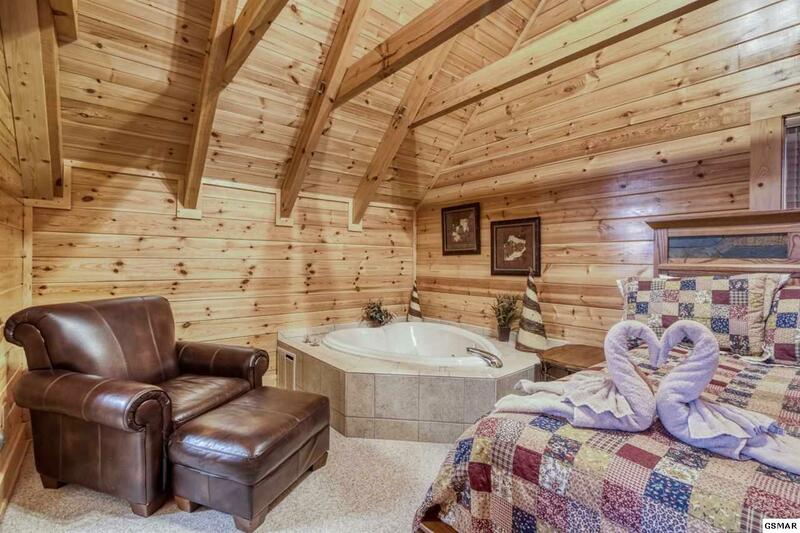 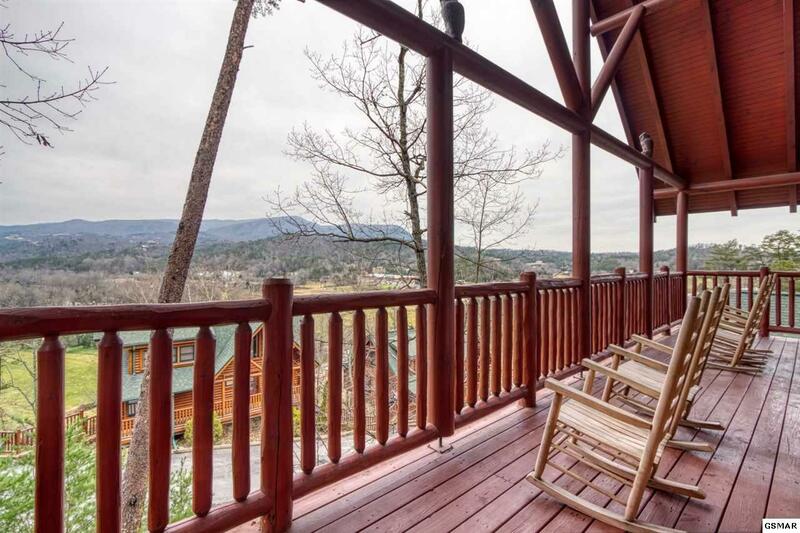 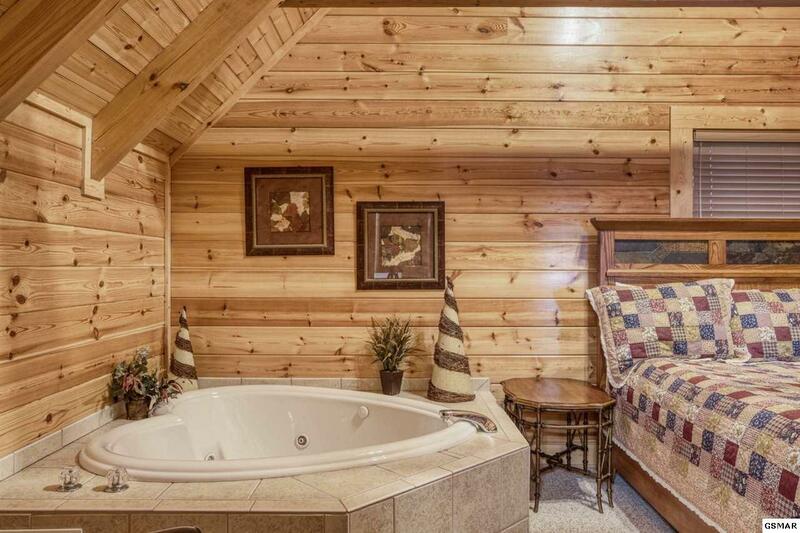 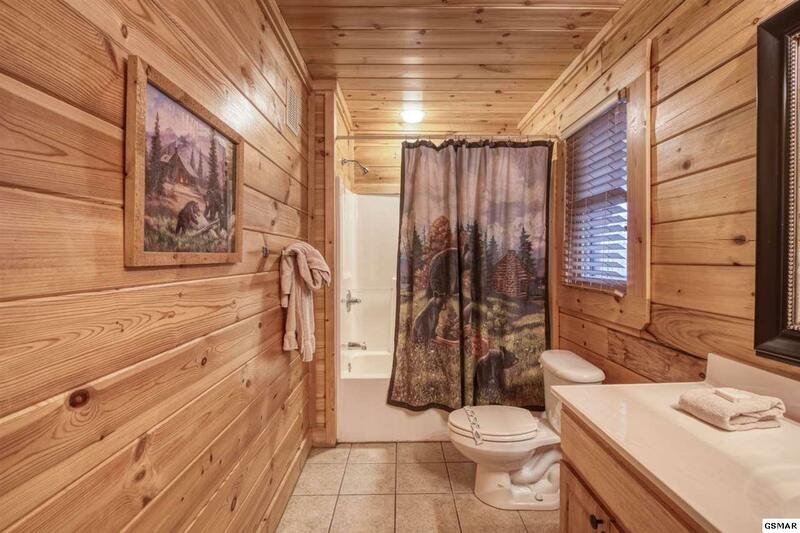 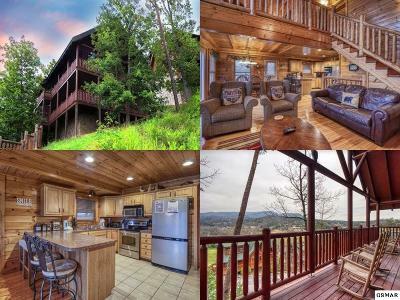 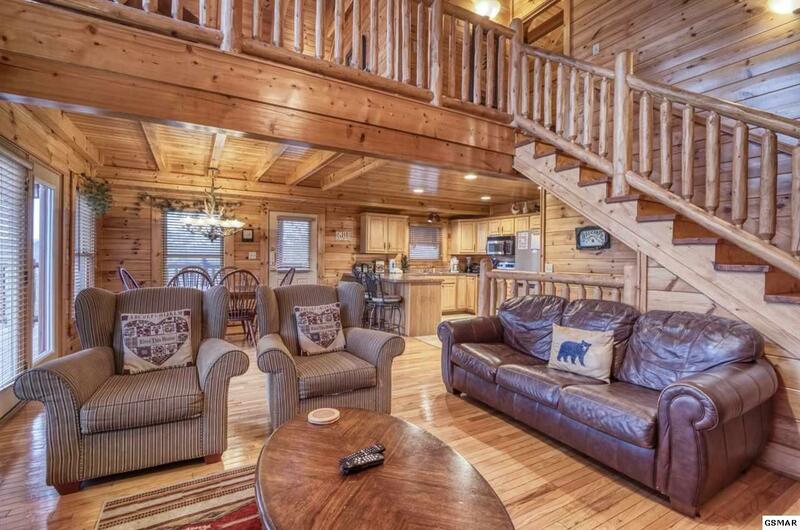 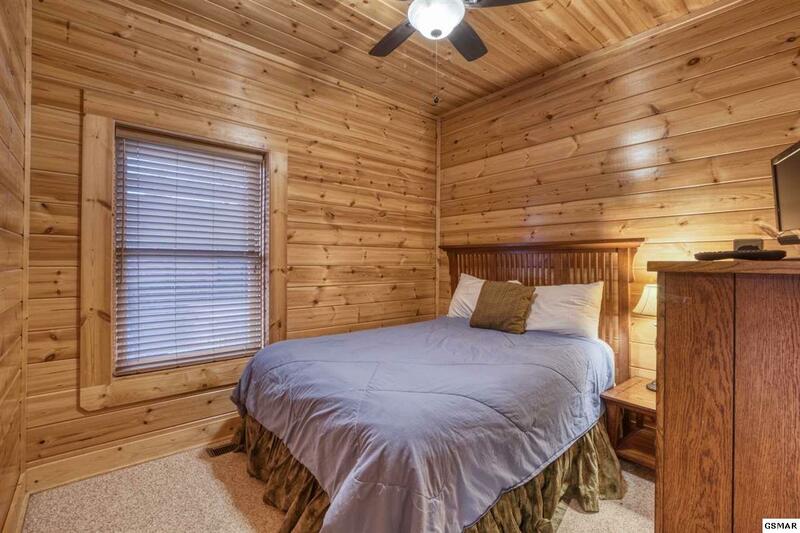 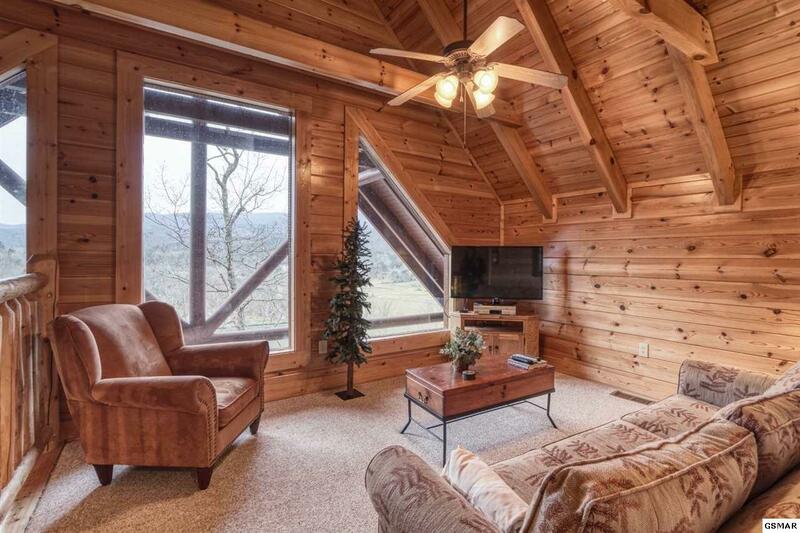 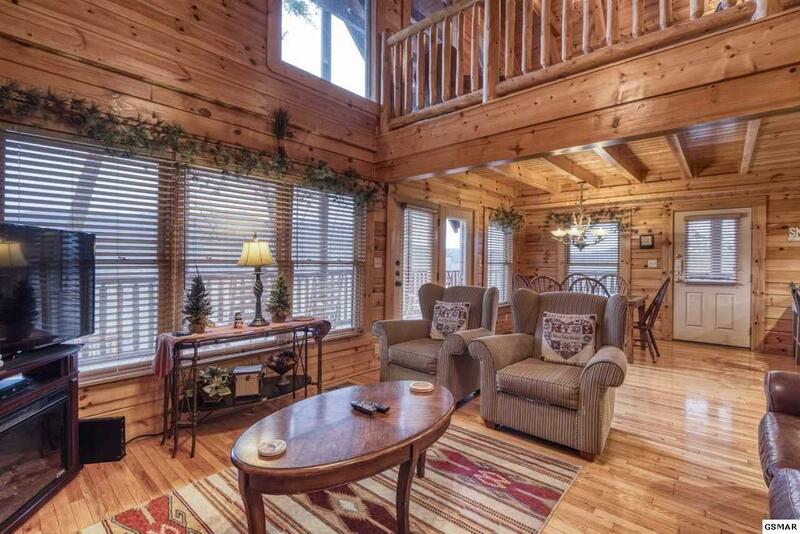 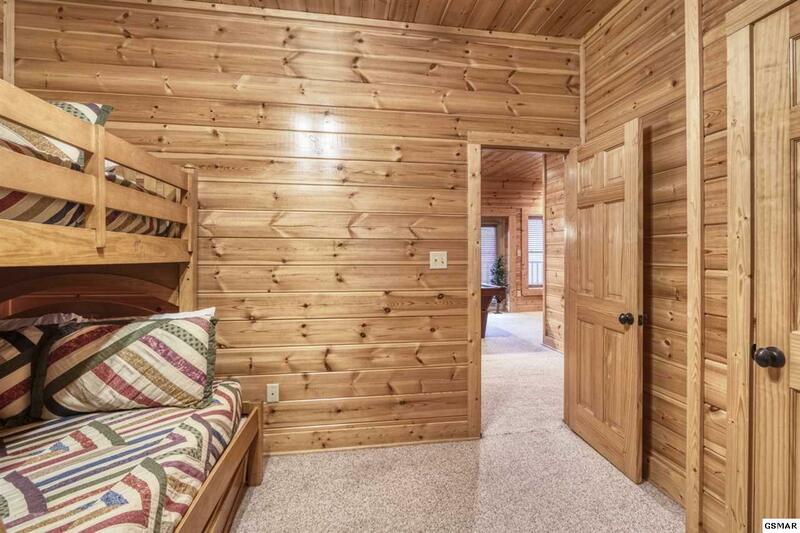 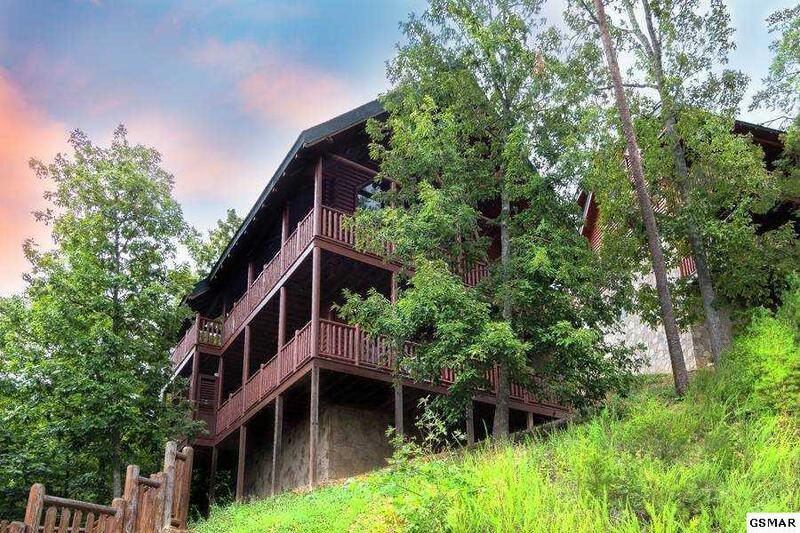 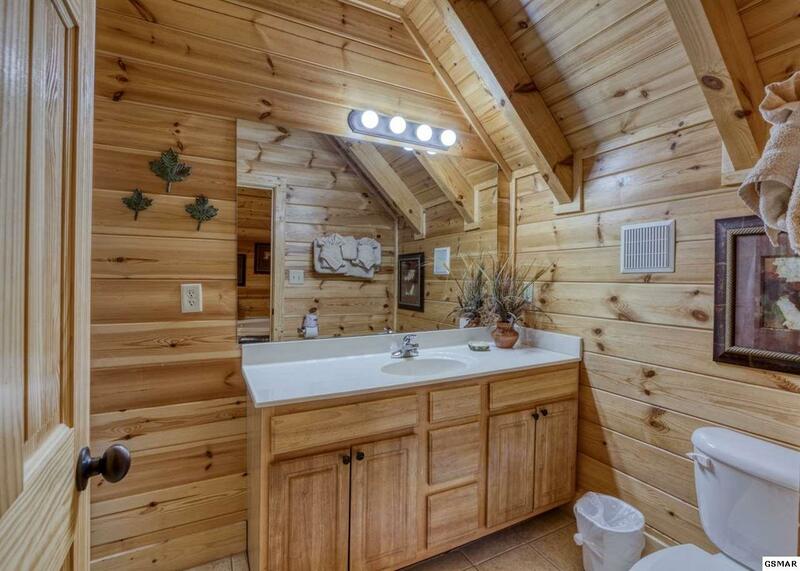 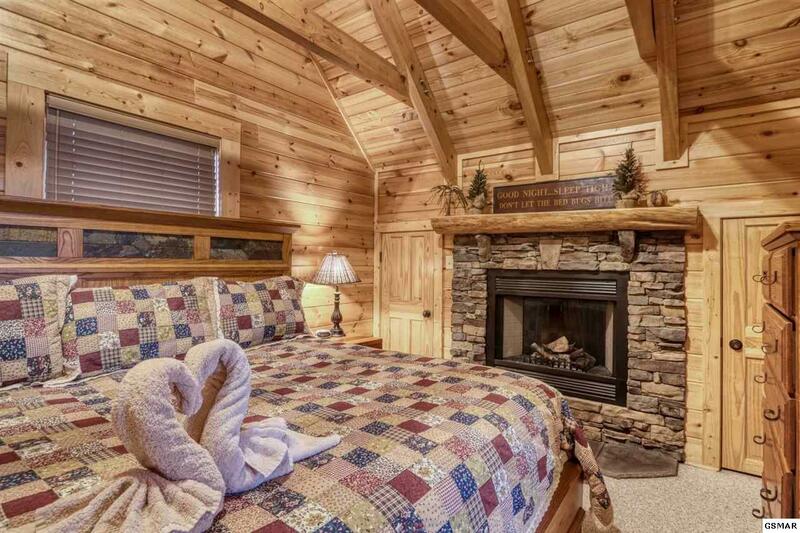 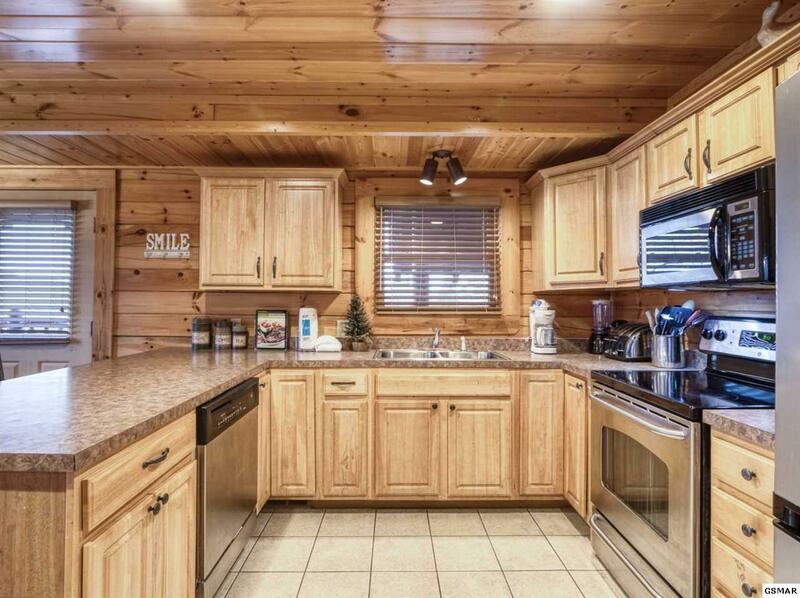 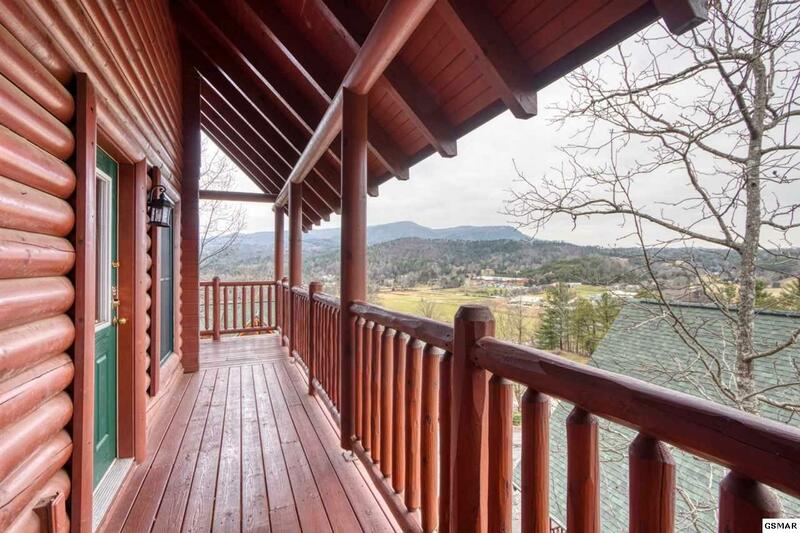 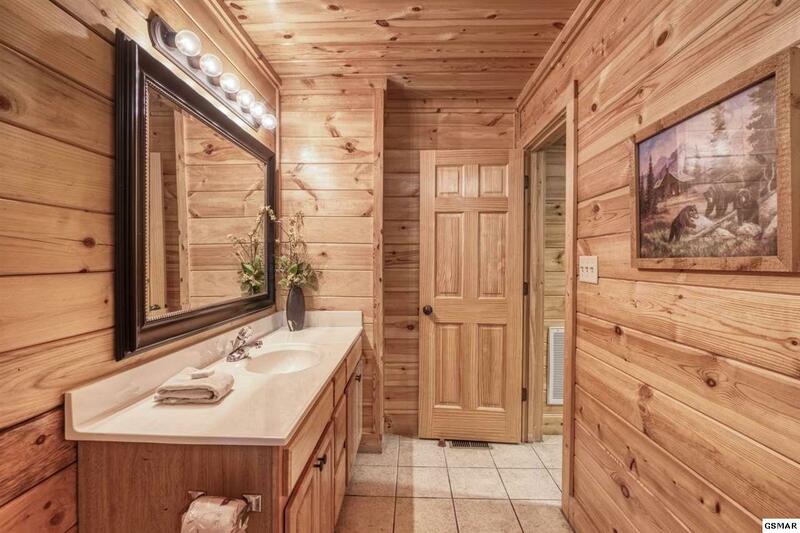 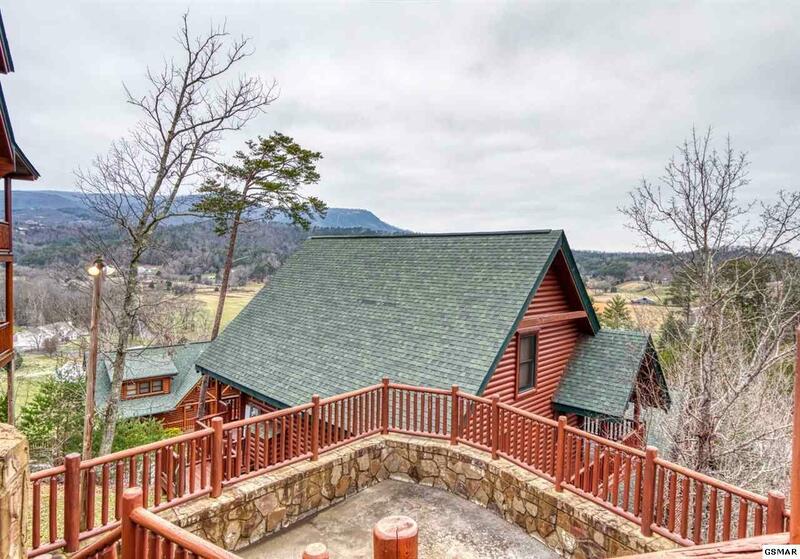 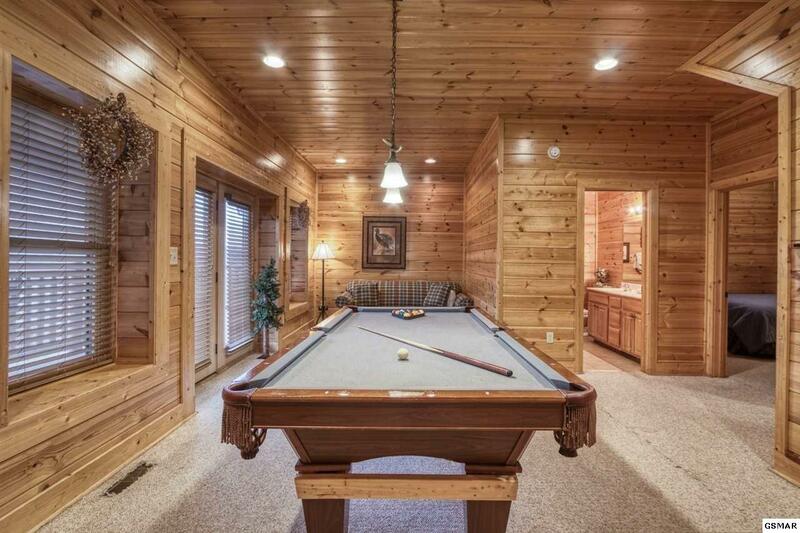 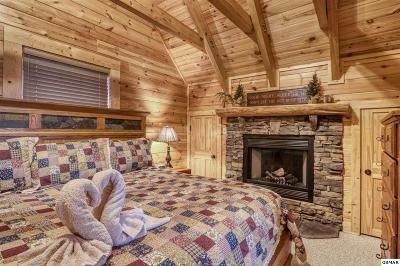 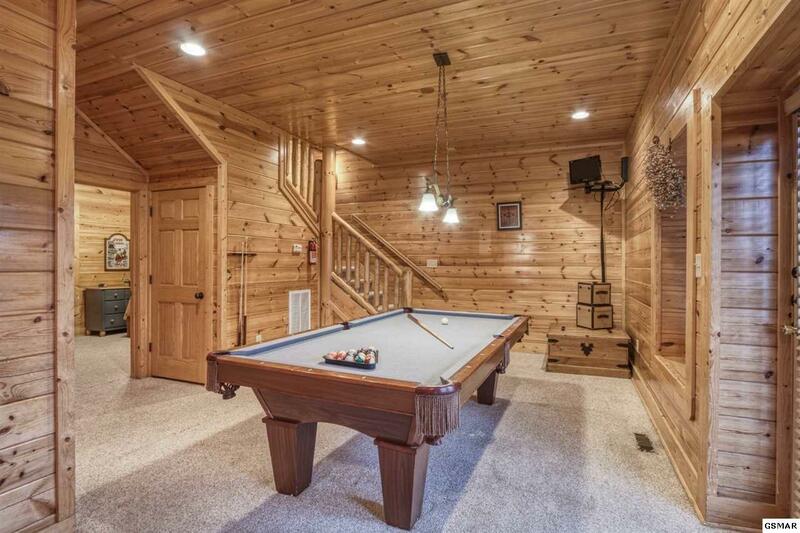 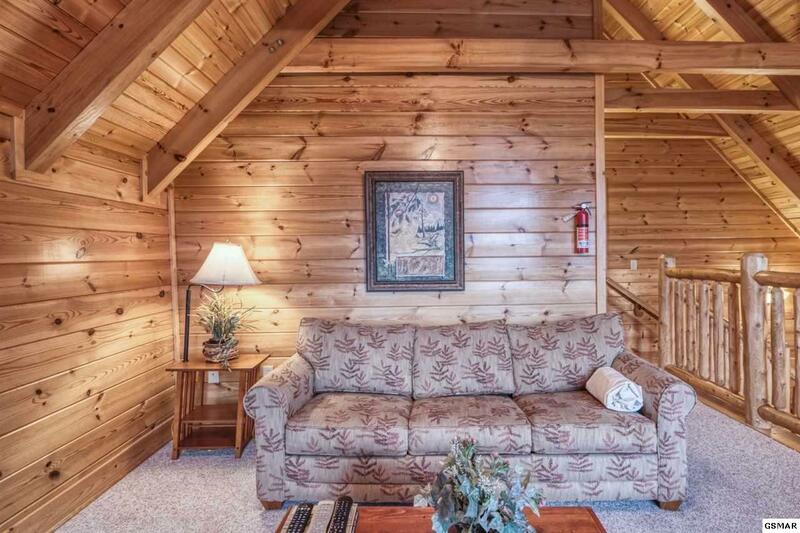 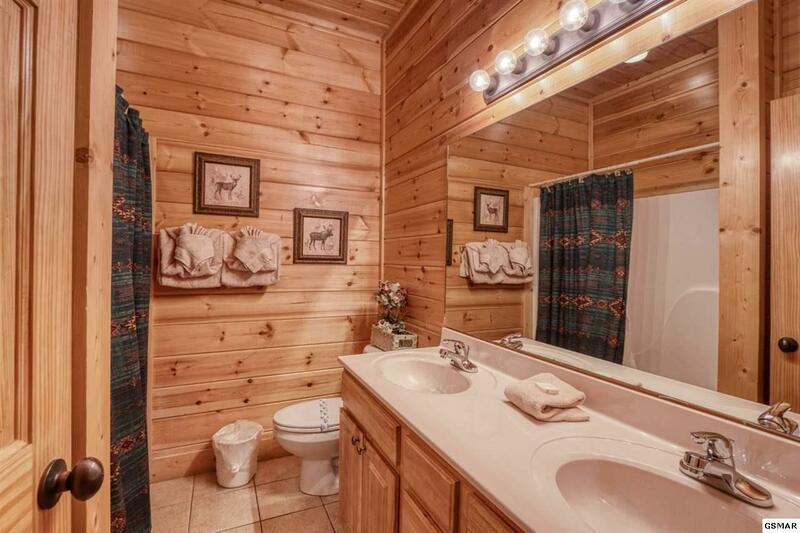 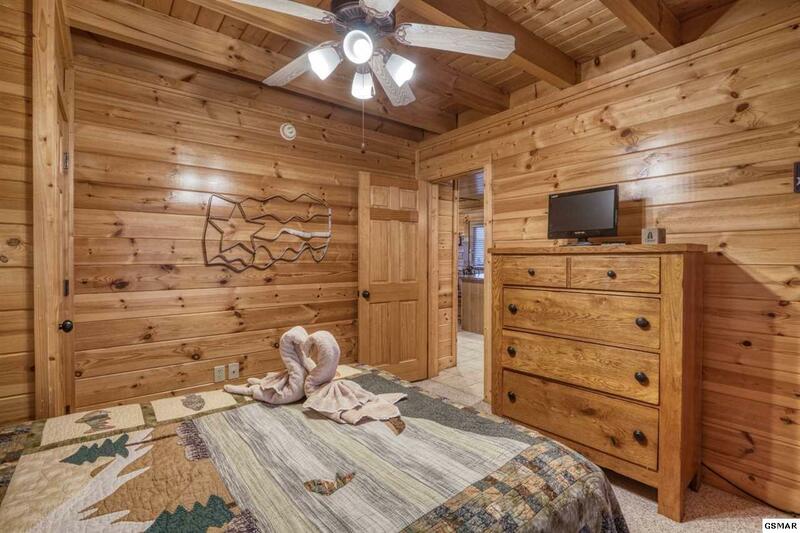 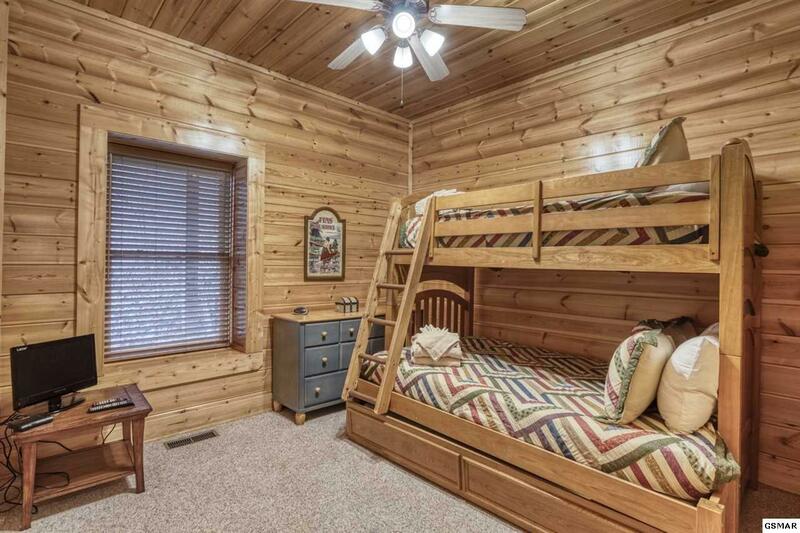 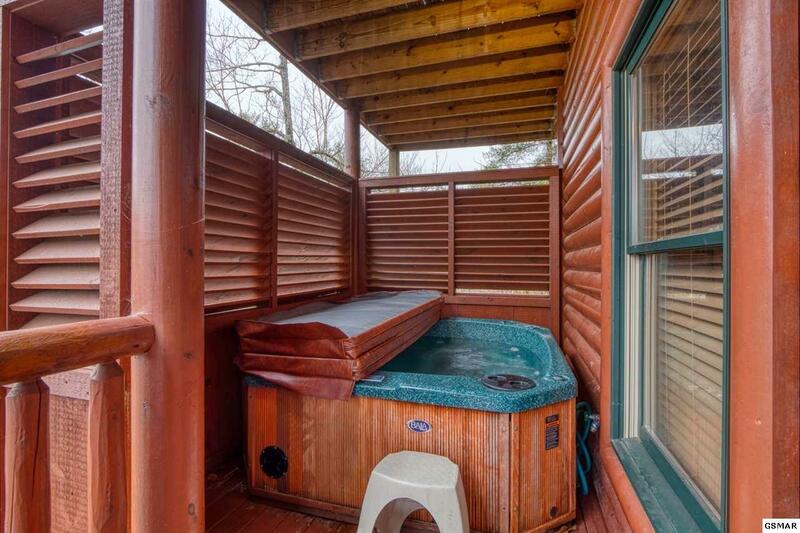 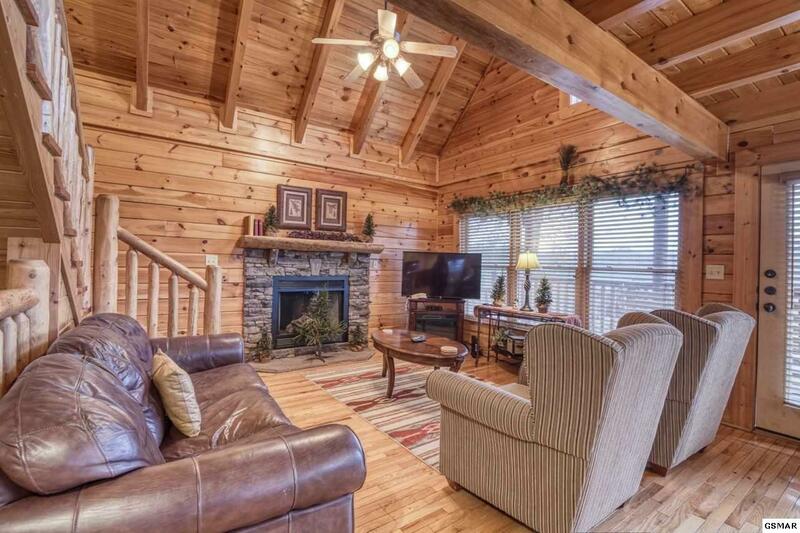 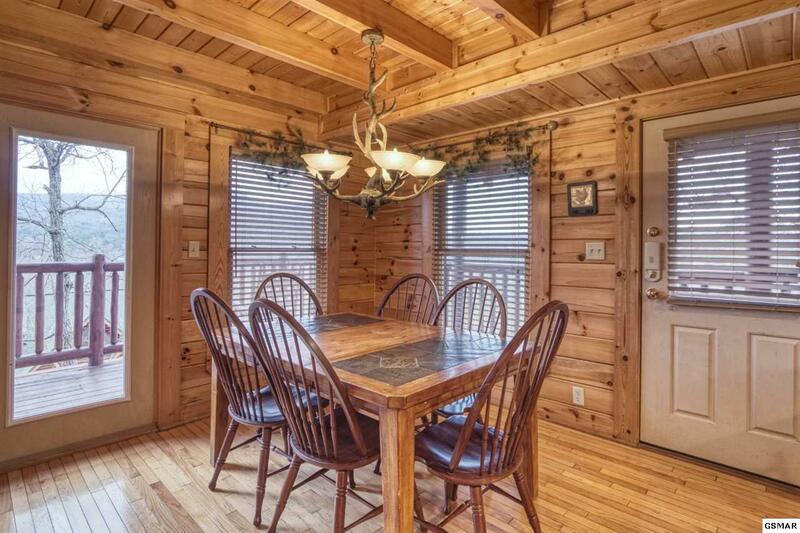 This cabin features 4 bedrooms over 2100 sq ft of Smoky Mountain living along with a beautiful year round mountain view. 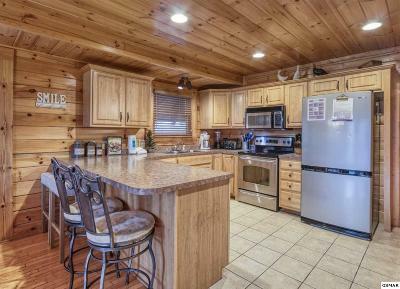 Perfect cabin for amazing price - 2 fireplaces, fully stocked kitchen, hardwood floors, 2 levels of covered decks, patio with tons of seating!